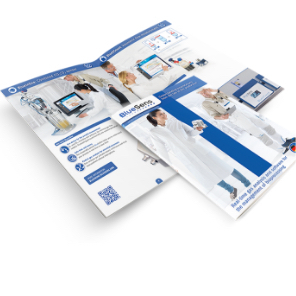 Using BlueInOne Ferm oxygen and carbon dioxide concentrations in your bioprocess can be monitored online and in real-time. Sitting in the exhaust gas flow behind the sterile barrier the device can be calibrated at any time without causing potential contamination issues. Sampling systems, valves or pumps are unnecessary. Fluctuations of pressure and humidity are automatically compensated. Thus readings are both extremely accurate and precise. 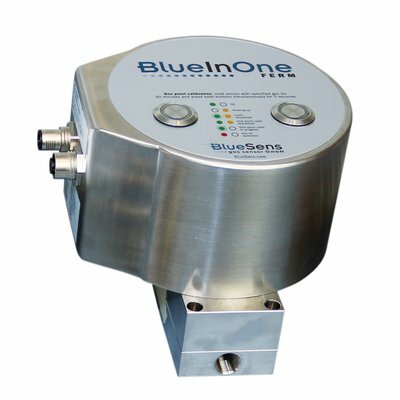 BlueInOne fits on every fermenter, no matter if lab or industrial scale. 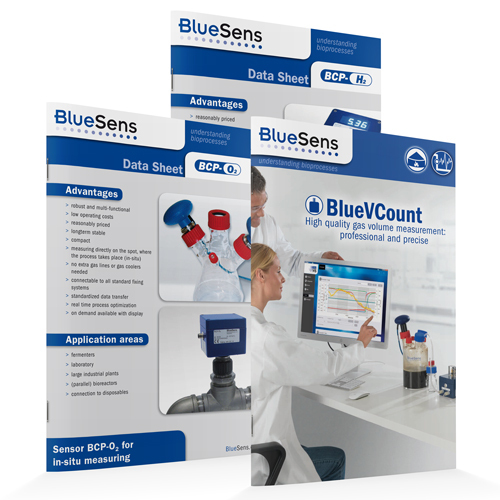 For all BlueInOne gas analyzers there is a convenient additional display available. Measured data is shown in real-time. The display is connected via data cable (up to 5 meters long) to the analogue 4-20mA output of the BlueInOne analyzer without blocking any ports. Magnets at the backside of the housing of the display make the mounting easy and convenient. In addition, the display includes a button for performance of the 1-point calibration. 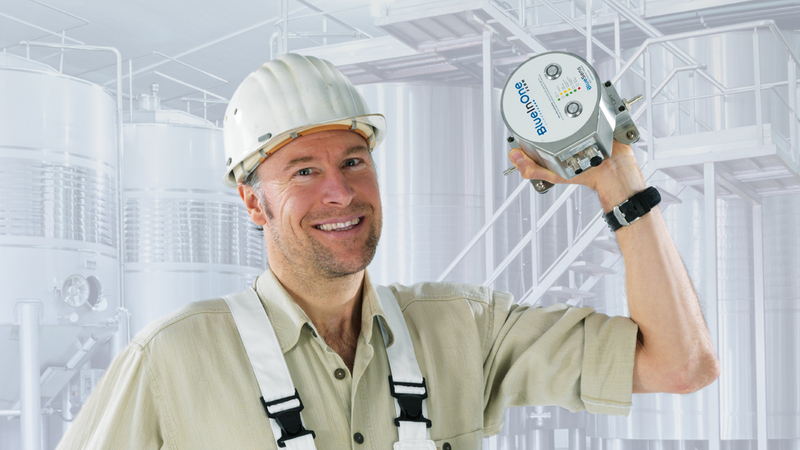 BlueVary is a maintenance free gas analyzer for variable applications. By freely selectable sensor cartridges different measuring tasks can be covered by just one device. 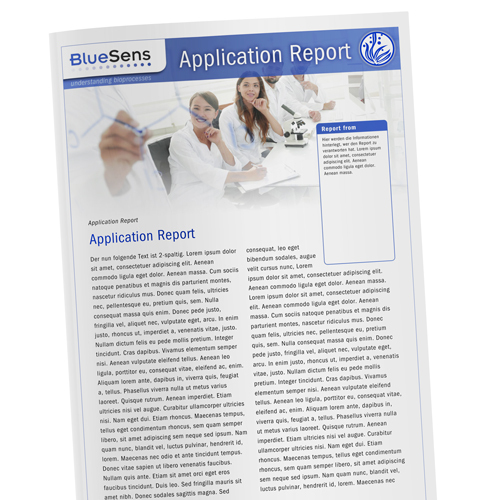 BlueVary consists of a basis element with measurement places for two of the variable gas sensor cartridges. That way two gases can be measured in parallel. The third place holds a sensor cartridge for pressure and/or humidity. An integrated display ensures insight of the measured data at any time. Various mechanical connections make BlueVary fit on every fermenter. Numerous data output possibilities are available. Annual maintenance is unnecessary. To maintain accuracy of the readings a one-point calibration has to be performed (by the user) in reasonable time intervals. 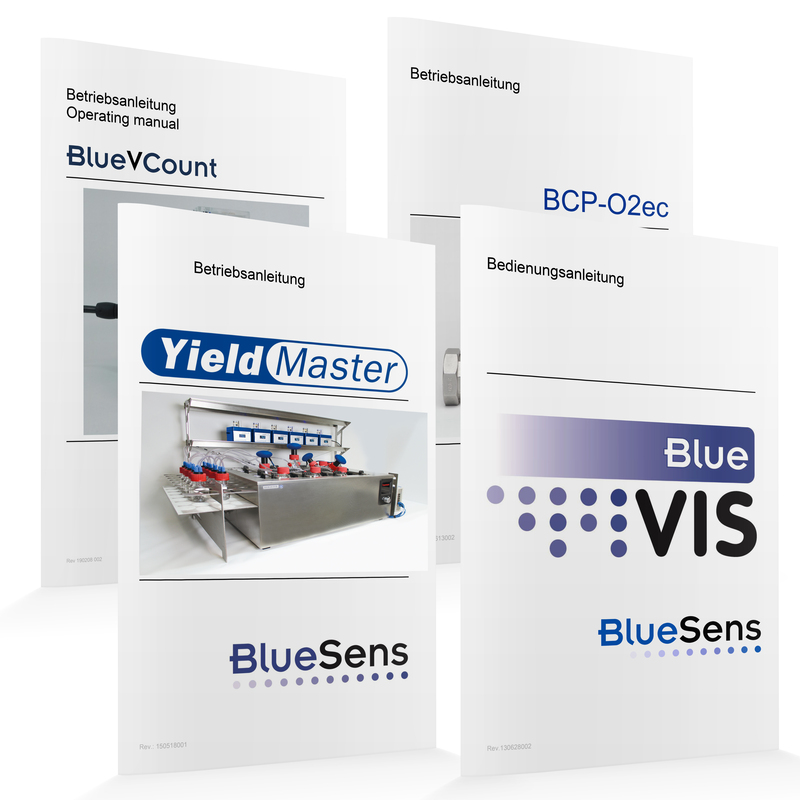 BlueSens' high quality measurement technique integrated in your device or provided with your label? We are already producing our sensors OEM for market leading fermenter manufacturers.